In the Madhya Pradesh region of India, one can find the 1,940 square meters Kanha National Park animal preserve which offers a wide variety of exotic animal and plant life including the illustrious Tiger. Of course you could just go to a zoo to see a tiger, but nothing is more amazing than seeing this magnificent creature in its natural home. There are 9 major Tiger reserves in India which are part of Project Tiger which is a joint initiative between the Indian Government and the World Wildlife Federation for the preservation of these endangered cats. 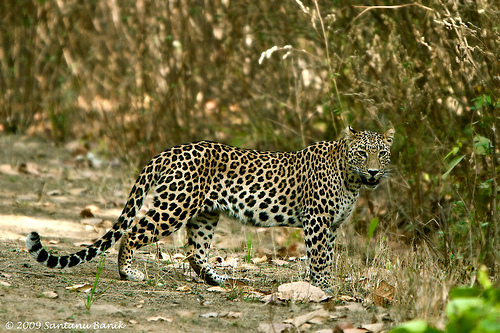 It is in the Kanha National Park that one is more likely than any other park in India to see one of these majestic beats due to it having one of the highest populations per square meter than any other national park. So if it is the Tiger which has brought you to India then this is definitely the park you will want to make your way to. The park itself is situated within a horseshoe shaped valley which has steep rocks along its outer edges. The Surpan River is also inside the park as it meanders its way through the centralized grassland region of the park. Through careful conversationalist efforts, it is here at the Kanha National Park where one can see the Rare Barasingha, which at one point had dwindled down to only 66 known to exist. 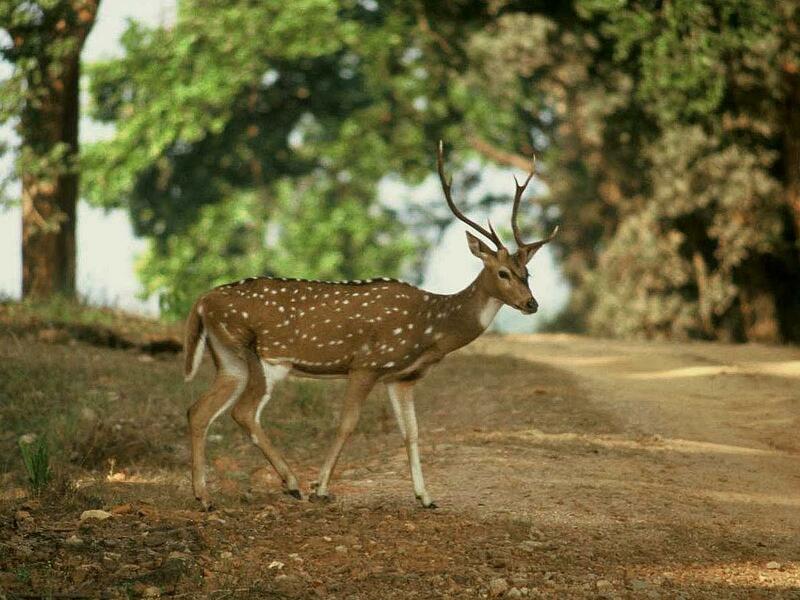 There is now well over 400 of these endangered swamp deer which can be found with the Kanha National Park. With so many plants and animals, many people may catch a glimpse of the largest bests that India has to offer while missing out on the smaller ones like the Mongoose, Gray Langurs, Jungle Cat or even the hyena. After taking your tours of the Kanha National Park do not forget to stop by the park’s museum which offers an in depth understanding of the park’s natural history. There is literally too many things to see and do in just a single day that it is almost worth while to spend an entire week in one of the nearby resorts just so you can take it all in. This way when you do finally have to return home, you will have a large collection of photographs and memories of this amazing national park and animal preserve. Hi, your article is providing perfect information about Kanha wildlife sanctuary with nice eye catching pics and interesting contents.so,thanks for sharing this valuable information.